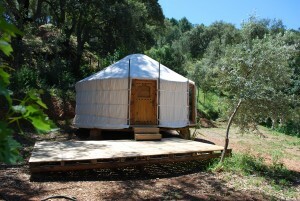 Spain’s premier Glamping destination open from June 11 to Oct 16 2011. 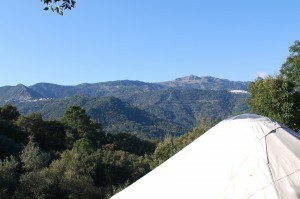 Cloud House Farm is a secluded mountain yurt hideaway located deep within the hills of the Rio Genal Valley, close to the Andalucian white washed village of Genalguacil just 1hr from Ronda & the beaches of Estepona. 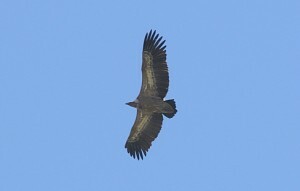 Set against the spectacular backdrop of the Sierra Bermeja Mountain range. 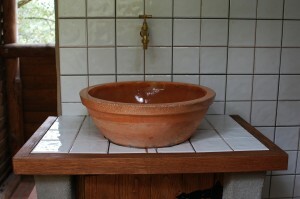 Perfectly located for adventure and discovery, Cloud House Farm offers a unique holiday experience way off the beaten track. 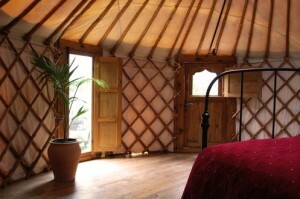 Set within 17 acres of mountainous cork oak forest, this hand-crafted Mongolian yurt is set cocooned amongst the trees, the perfect retreat complete with its own access. 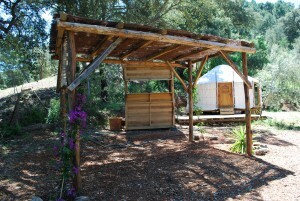 Cleverly positioned on a secluded terrace amongst a few acres of private Mediterranean forest, the yurt has its own rustic outdoor kitchen and shower room, eco toilet, wooden decked platforms, shaded pergolas and seating areas.